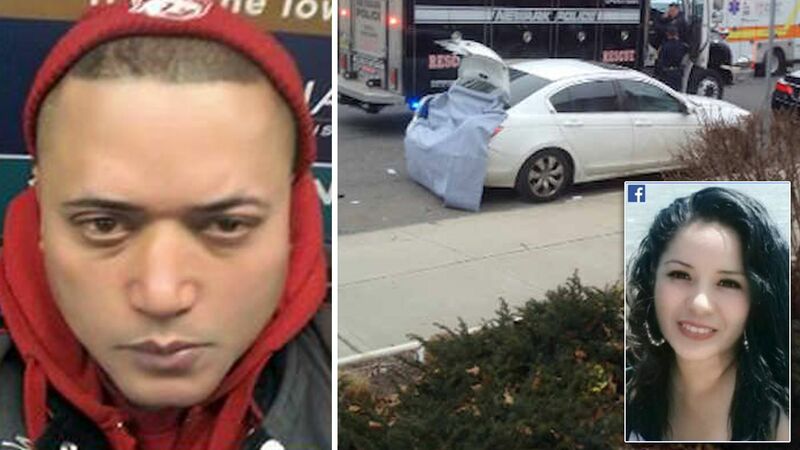 NEWARK, New Jersey (WABC) -- The boyfriend of a woman whose body was found stuffed in the trunk of a parked car in New Jersey Tuesday has been charged with her murder. The Essex County Prosecutor's Office said 42-year-old Pedro Lora-Pena, of Belleville, was arrested Wednesday. He's facing charges of murder, unlawful possession of a handgun possession of a handgun for an unlawful purpose and moving or concealing human remains in connection with 41-year-old Diana Boggio's death. 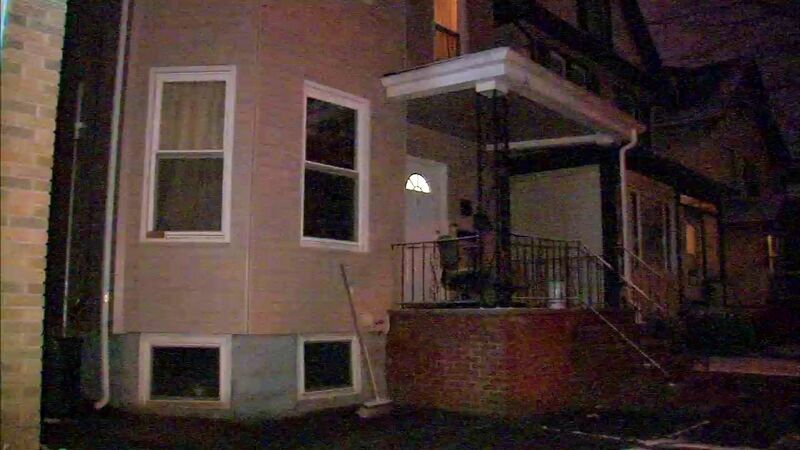 Her body was discovered Tuesday morning in the trunk of her Honda Accord, which was parked on Verona Avenue in Newark. Boggio, who is also from Belleville, was reported missing Saturday afternoon. Prosecutors said preliminary information in the case indicates Lora-Pena killed Boggio at another location and brought her to Newark. According to neighbors, Boggio had a 20-year-old daughter who is severely, mentally challenged. Caregivers help watch the daughter when the mother is working. Neighbors believe it was the caregiver who reported Boggio missing when she noticed her child's clothes had not been changed. Eyewitness News was told that Boggio spoke of getting a restraining order against her boyfriend on Friday, right before she was reported missing. The investigation into the murder is continuing. Anyone with information is asked to contact the Essex County Prosecutor's Office Homicide/Major Crimes Task Force tips line at 1-877-TIPS-4EC or 1-877-847-7432.